Instagram is a popular platform for sharing photos and browse beautiful photos shared by other people. Along with photos, people can also share 15 seconds video with followers. Sometimes, people share amazing or funny videos which we think of saving to share with friends on other social media networks or WhatsApp. There is no default option to save Instagram videos. But, you can still download or save Instagram videos. In this post, I will be guiding you, how yo save videos from Instagram. 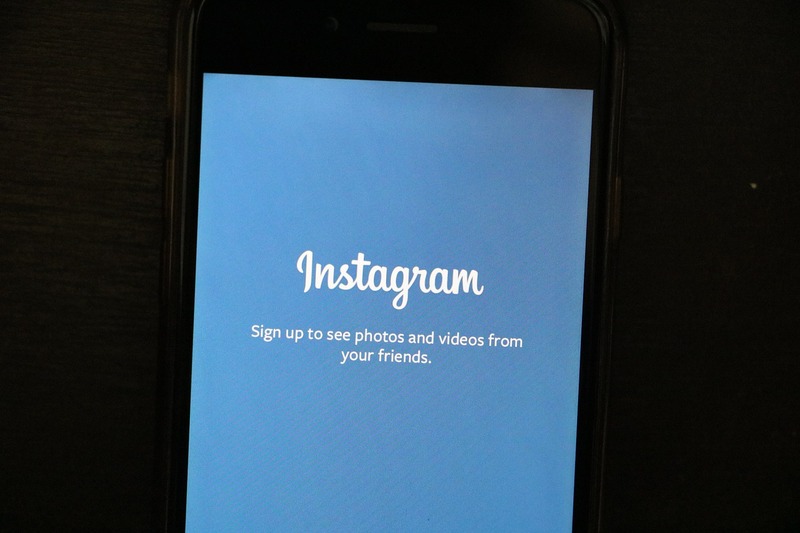 In this article, I am adding few working ways to save or download Instagram videos. Note: It is worth to mention that tools will only be able to download videos if the profile is public. These tools cannot access videos of private profile. Instagram is basically on the mobile platform (Limited availability on the desktop web), so you should know about InstaDown. InstaDown is a nice app available for both iOS and Android. It lets you download Instagram videos. Use of this app is simple. You only need to paste the video URL to start downloading. If you are not sure how to get video URL, don’t be panic. It is simple. Just open Instagram and find any video to download. Now, click on three horizontal dots and tap on it. You will see an option ‘Copy Share URL’. See the screenshot added above. If you do not want to download any app to download Instagram videos, you can try streaming video downloader websites. We have mentioned various online tools to download Facebook videos and YouTube videos. Same can also be used to download the Instagram videos. I am not going to add long list. You can try any of these gives online tools. All these tools work in similar ways. You only need to paste the video URL and then you will be able to download the videos. To get the URL, you can follow the same way. If you are trying this on the desktop, you can use the Instagram web to get the URL easily. These are working ways to download or save Instagram videos. You should try these ways and let me know if you face any problem. I also want to say it again that these methods will not work with private accounts. You should also not download videos to use commercially. Videos are subjected to copyrights of owners.